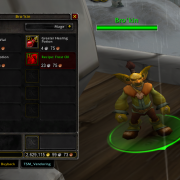 Right now, in the middle of the year, is the best time to farm Frost Oil recipes. 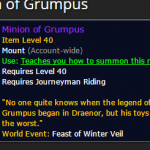 There is often a glut of [Receipe:Frost Oil] during the Winter Veil festival, December. 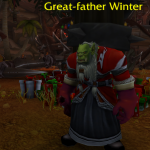 This is because players bump into Bro’kin, the goblin vendor, up in Ruins of Alterac, while also doing the quests for Winter Veil killing the Abominable Greench. 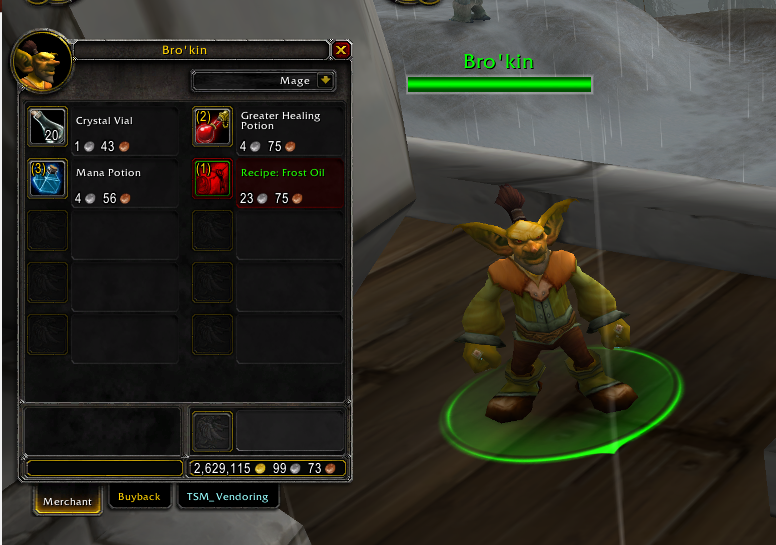 When you get to Bro’kin, he doesn’t always have the recipe, as it’s on a timer. 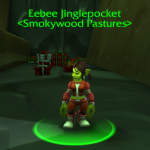 Park your toon there, log out, and recheck him every half an hour. Keep doing this and buy up several copies of the recipe, for storage, before you take your character to a different location, perhaps to the AH to sell them. 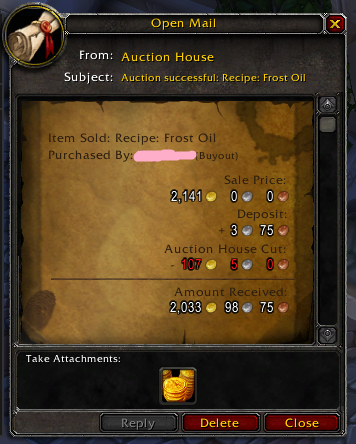 Sell the Frost Oil Recipes on the Auction House for up to 2,000g per time. Make sure you only post one recipe on the AH at once. You don’t want the other players to know that this is easy to get! 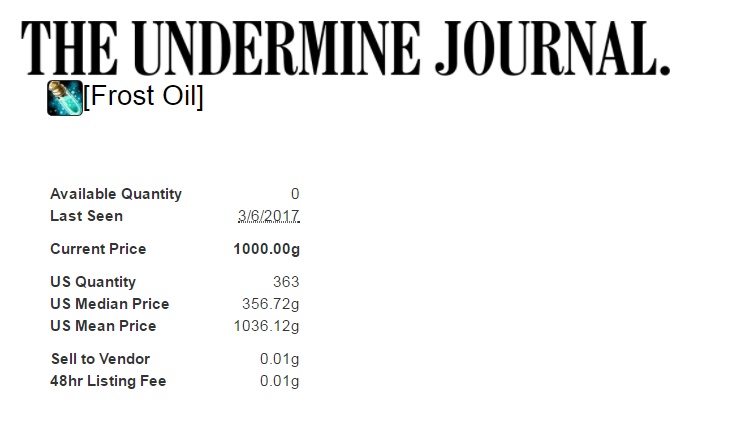 Why does Frost Oil sell so well? The oil is a temporary weapon enhancement that adds a small amount of frost damage to your melee attacks, and can only be applied on low level weapons. For players without a frost-damage spell, a melee weapon with Frost Oil is one of the very few ways they can damage Viscidus from Ahn’Quiraj, for the battle pet it drops. You have to deal frost damage in order to kill it. Don’t forget to learn one copy of this alchemy recipe. 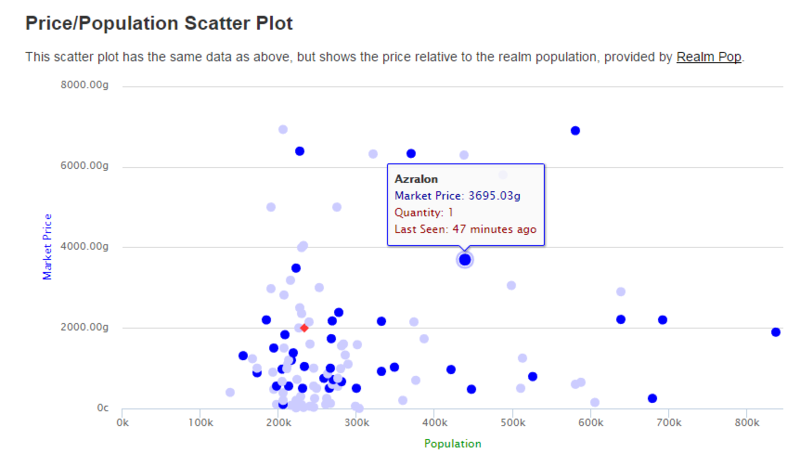 The oil sells quite well on the Auction House from time to time. 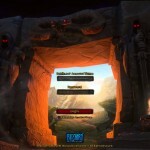 So, being a mage I decided to go and buy one, after all, I can get there and to an AH in no time with my epic flying. 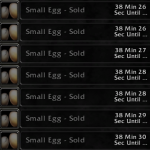 Turns out Zygor prompted this to sell for 12k on my server, I will let you know if it does sell for that much, if it gets returned I’ll post it for 2k! 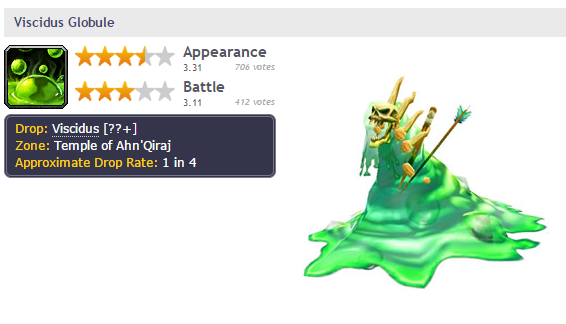 But decided to trust Zygor’s judgement and let it post for 12k with a 48 hour duration and mine is the only one in the auction house.